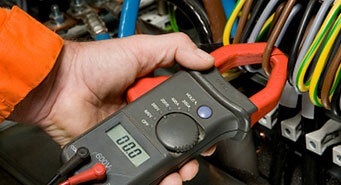 Need A Electrician Around Joondalup? 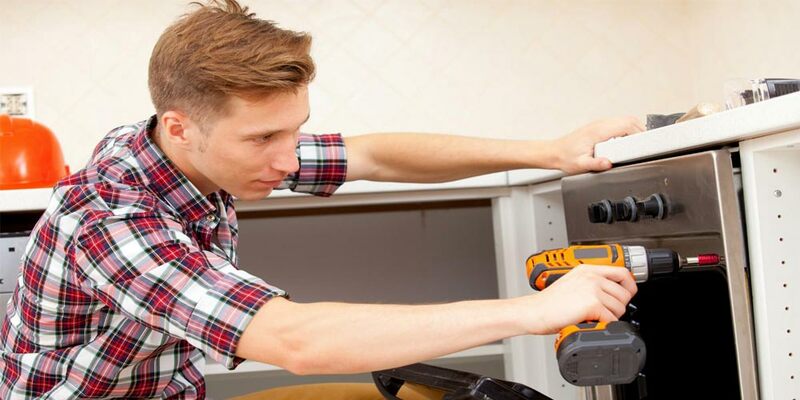 Are you looking for the best electrical contractor in the Northern Suburbs? 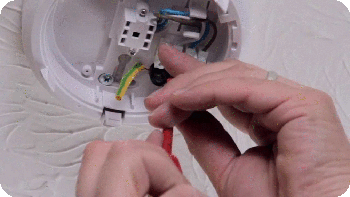 For low prices and high-quality services, call Tony your local electrician. 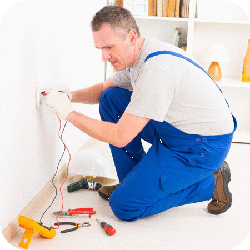 We provide low-cost, local electrical services for the locals. 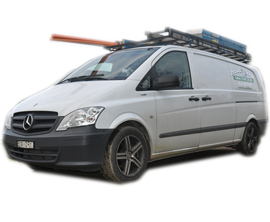 Including downlight installs, ceiling fans, power-points, CCTV, TV antenna and more. 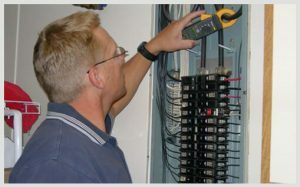 Chat with me online 24/7 anytime and we will find a fast solution for your electrical needs. * Fast Service - No Waiting. * Friendly & WA Local. 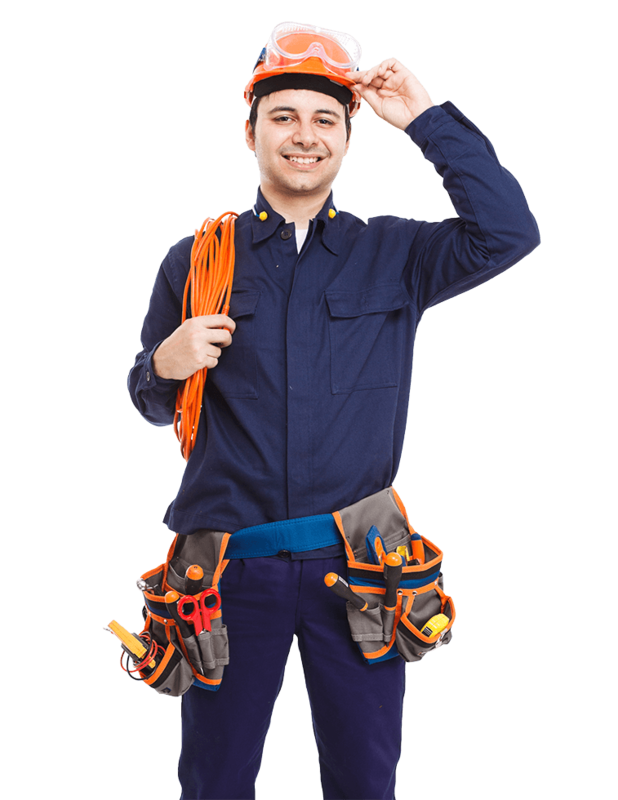 We Service All Local Suburbs!